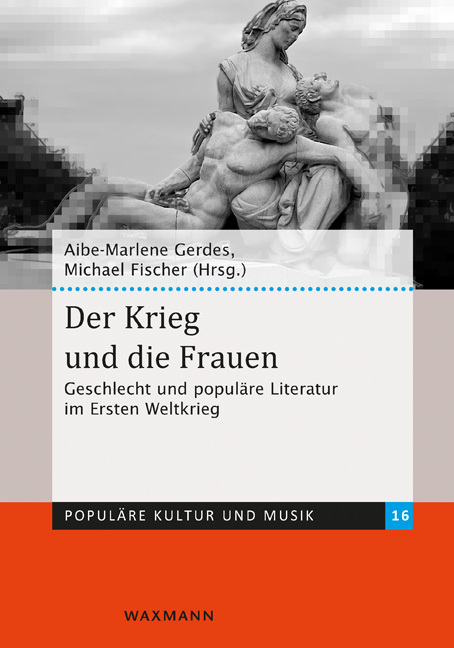 Due to its unprecedented violence and unexpected duration, the First World War generated many complex and tragic experiences, which over time have been reinterpreted. 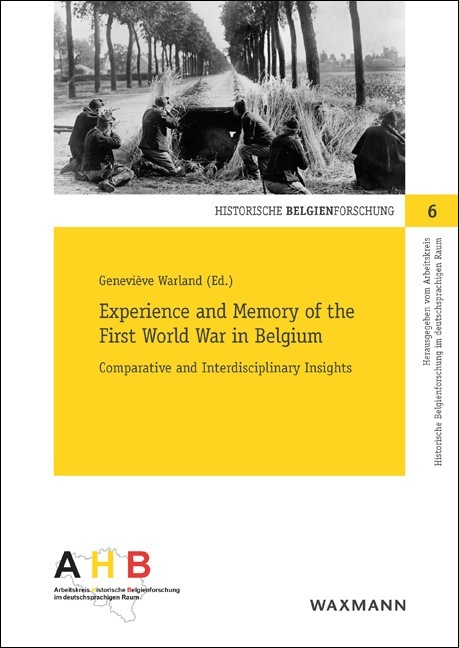 Connecting past experiences with current memories of the war – in order to revisit in an interdisciplinary way Belgium's archival and literary, as well as material and monumental war heritage – is the goal of this book which presents the outcomes of the research project Experiences and Memories of the Great War in Belgium (MEMEX WW1). 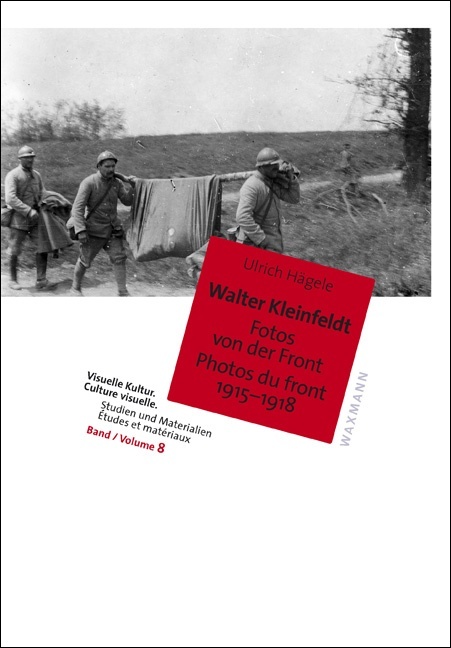 The following topics as part of the historical, psychological and memory studies are addressed: emotions and writing strategies in a war context and attitudes towards the Germans based on the diaries of Belgian soldiers and scholars; the memory of the war in the two fort cities of Antwerp and Liege during the Interbellum; the literary reception of Tom Lanoye’s No Man’s Land and the impact of the reading of some poems to current Flemish students. 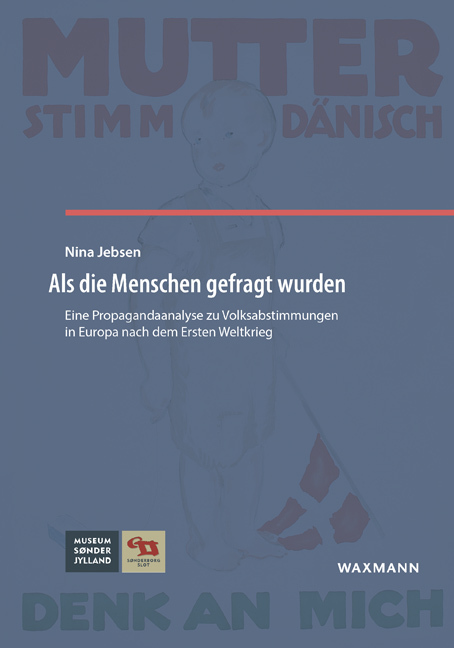 Another issue concerning the social representations of the war investigates the representations of soldiers as heroes or as victims among young Europeans. 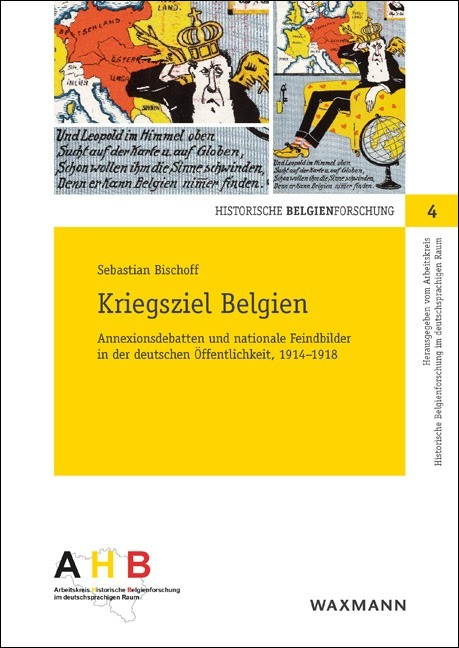 As for the impact of war centenary commemoration events, they are analyzed firstly through the iconology of the First World War illustrated on stamps and secondly through the effects of exhibitions and documentaries on young Belgians.